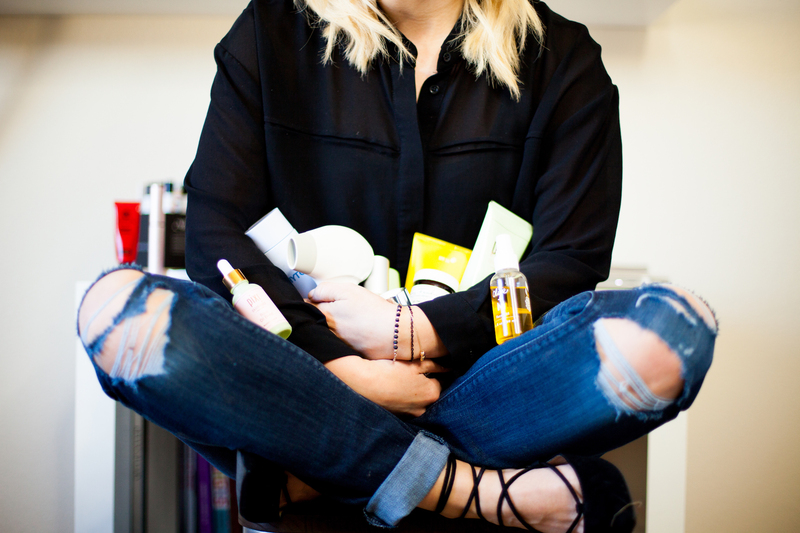 Summertime can be tricky when it comes to makeup essentials. 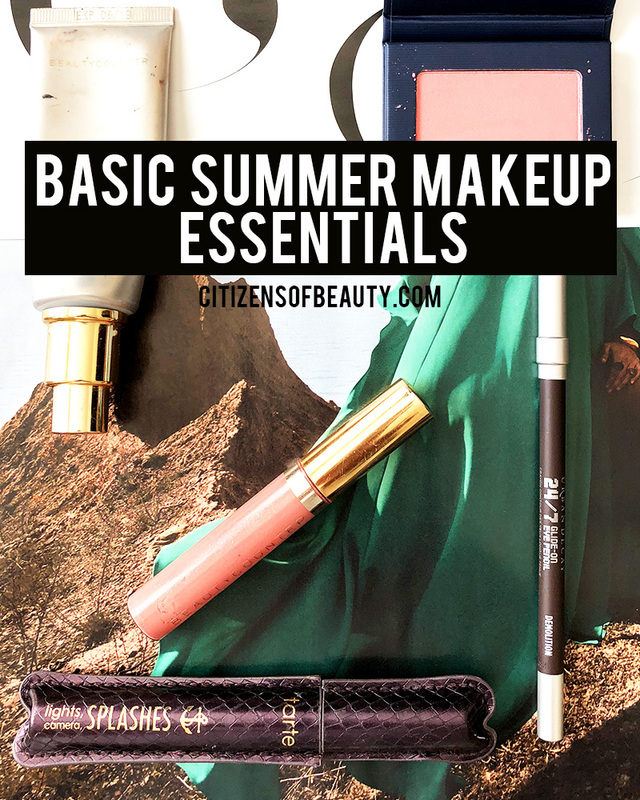 You want basic summer makeup that won’t smudge and sweat down your face. Basically, it is essential for your eyeliner, mascara, blush, and other cosmetics to stay put. 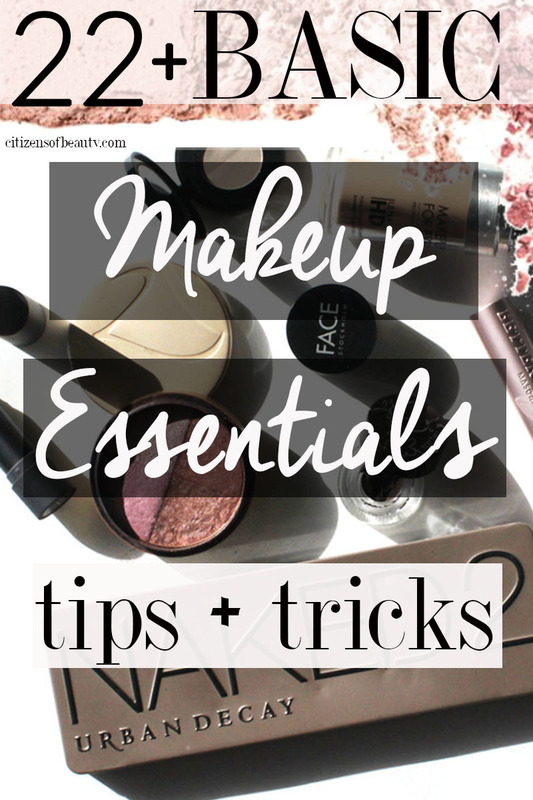 And, if you are like me, you like to keep your everyday summer makeup routine simple. 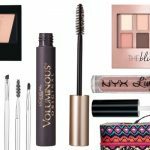 Here are some of my favorite makeup products for warmer weather. I don’t like to wear a ton of makeup during the summer. I really list to keep my summer makeup essentials pretty minimal. I like to go for a more natural look and stick to my go-to 5 minute face makeup tutorial. 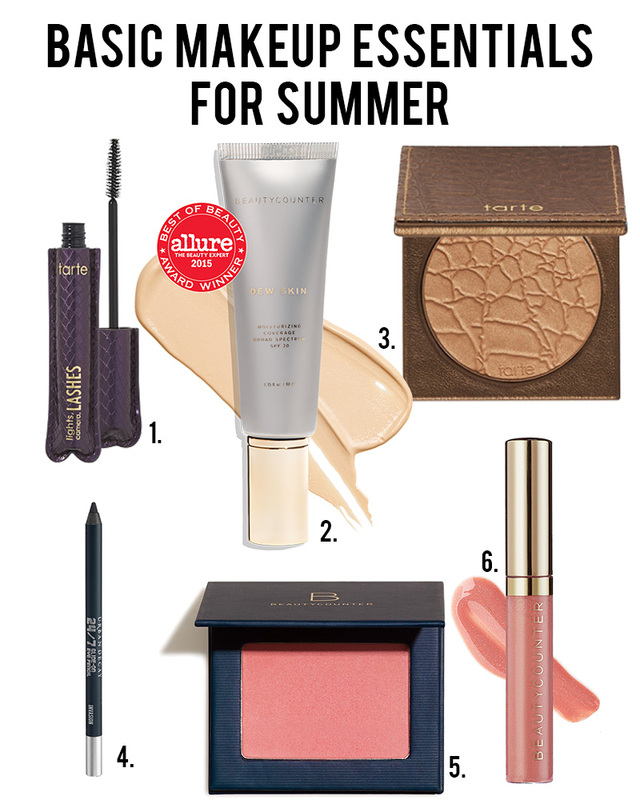 With these products, you can get a quick makeup look for summer that isn’t complicated at all. 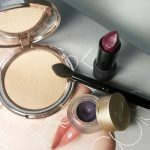 Here is a quick run down of all of the summer makeup essentials I use during the warmer months. Many of these I have been using regularly for years like the Tarte waterproof mascara and the tinted moisturizer. 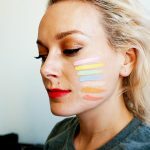 If you like a lightweight summer foundation, the Beautycounter one is my favorite. It has vitamin C and an SPF 20 for those of us who are skincare and sun-care snobs. 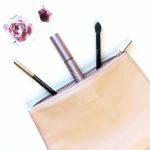 Tarte Lights Camera Flashes Mascara – If you have a problem with mascara running, run to this mascara! While I wouldn’t recomend it for every day for the health of your lashes, it is great for pool days. Beautycounter Dew Skin Tinted Moisturizer – I use this tinted moisturizer every single day in the summer time. It is not caky and lasts all day long. It is light coverage, so be aware of that. 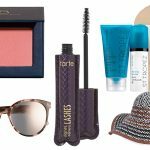 Tarte Amazonian Clay Waterproof Bronzer – I like this waterproof bronzer because it doesn’t have sparkle. It’s highly pigmented and stays on in the summer heat. 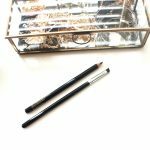 Urban Decay Waterproof Eyeliner – I keep this waterproof eyeliner in my makeup bag and in my makeup kit for when I am doing bridal makeup. You have to sharpen it which is a bummer, but it lasts all day long. Beautycounter San Blush in Melon – Need a new summer blush? Check out this gorgeous color called Melon from Beautycounter. It’s beautiful, has safe ingredients, and lasts all day. 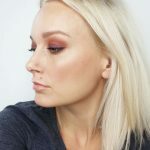 Beautycounter Bare Shimmer Gloss – I get more compliments when I’m wearing this gorgeous lipgloss shade. It’s absolutely stunning and summery. 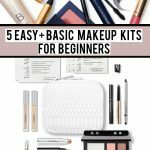 If you want more basic makeup essentials like how to’s, instructions, and more, check out my 22+ basic makeup essentials guide! Have a good one you guys! 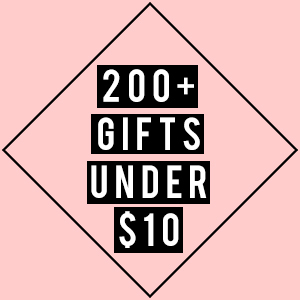 note- There are affiliate links in this post. Thanks for supporting this site by using them.